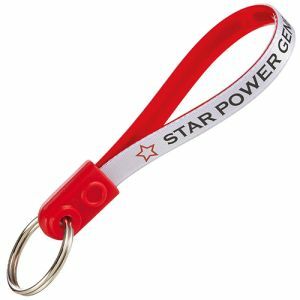 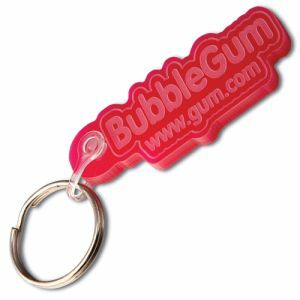 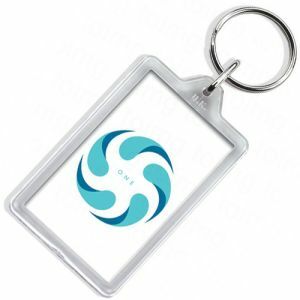 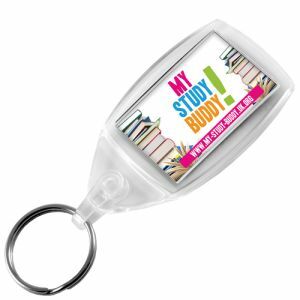 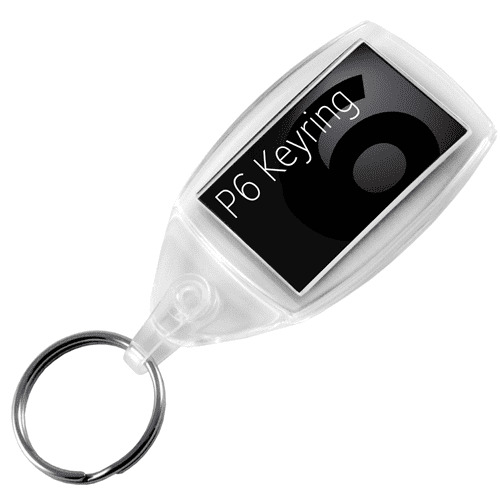 Promotional P6 Keyring is the classic best selling P5 keyring with a new clip attachment that makes this keyring ideal for mail shots. 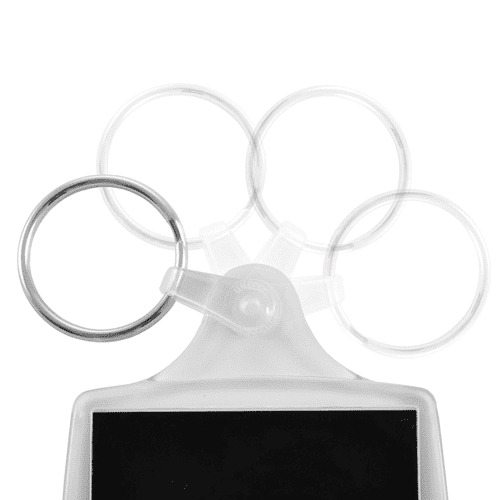 The A6 Keyring now has a 200 degree rotating hinge clip allowing the split ring to lay flat thus making them suitable for packing into mailers. 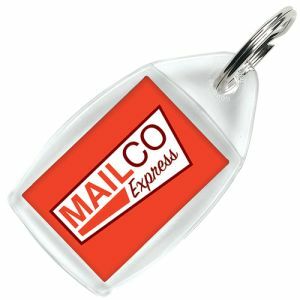 Available in clear with a large choice of colours available from a minimum order quantity of 1000 units, also available in a range of eco friendly colours of Black, Blue, Green and Red, which are made from up to 100% recycled post-consumer plastics. 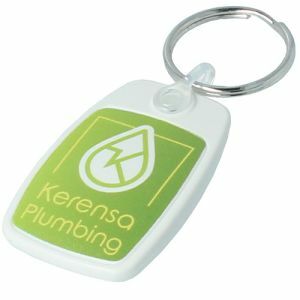 Please note that recycled colours may vary in colour slightly due to the nature and mix of materials used in the recycling.